I’m no fashion guru but I like to look nice – I’ve never been once to be on-trend and I love to wear quirky things that clash 95% of the time – but I’m finding it hard to find clothes and outfits to wear that are suitable for my daily life. Usually I get changed two or three times a day(usually because of the muddy dog walk in the middle of the day) and it’s a complete pain. So when I was offered the chance to choose some items from Simply Be I though it would be a good challenge to try to find things I could wear all day that would be versatile and perfect for all. 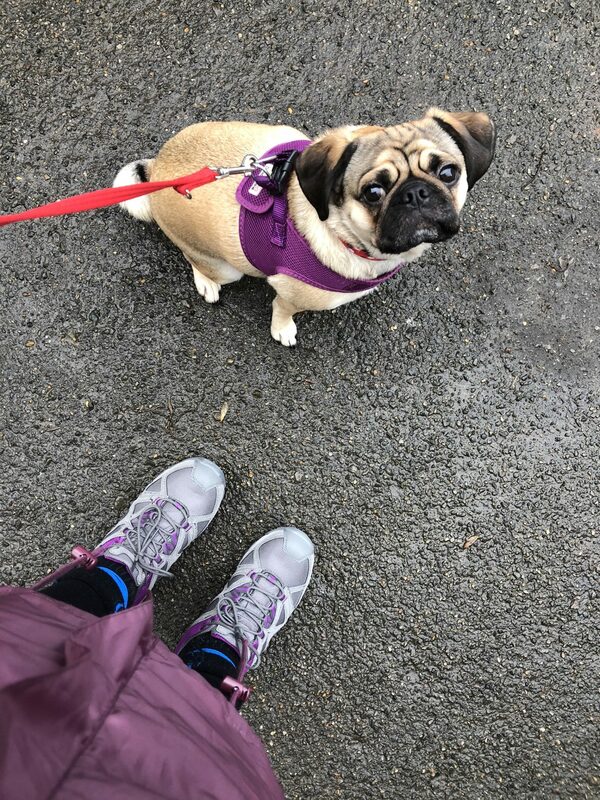 Okay – so an odd one to start, but my walking boots are knackered and I love that these walking shoes(£35) come in a wider width fitting, which means they fit perfectly and are really comfortable. 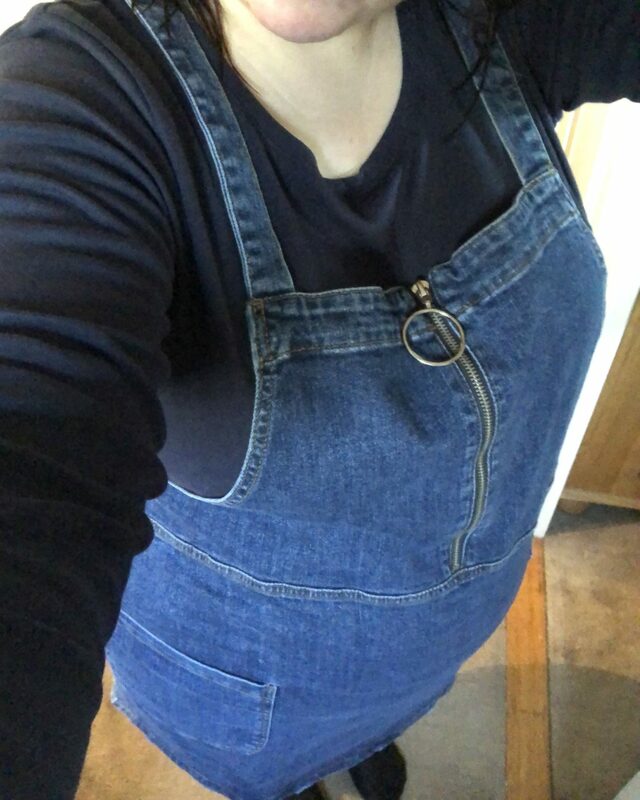 I’ve wanted a pinafore for ages and I love how this denim pinafore(£30) can be dressed up or down; I ordered a pack of three long sleeved tops(£18) to go with it but it would work well with a blouse or jumper underneath. 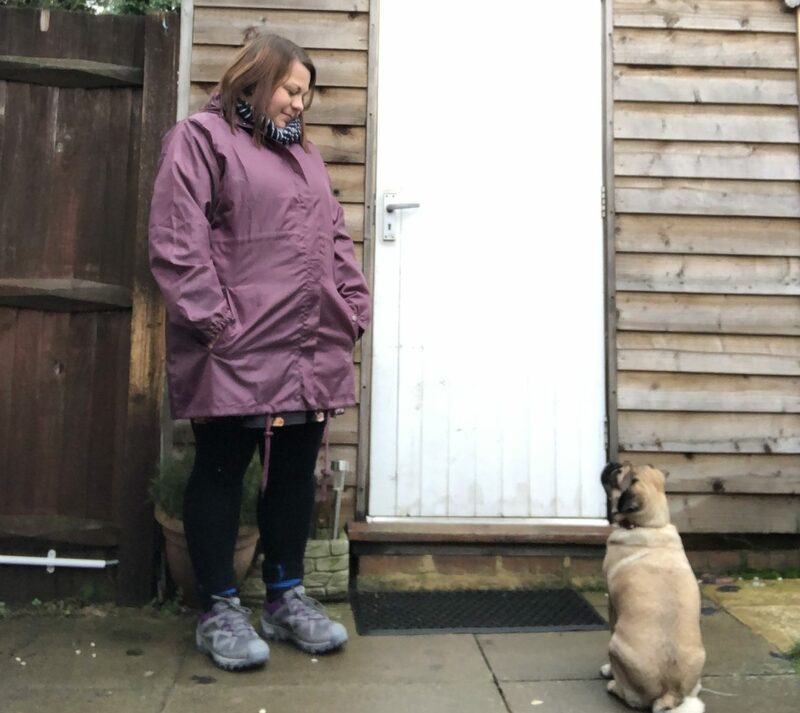 I liked this purple thin raincoat(£12.60) because it’s thin enough to chuck over anything I’m wearing, it’s suitable for all year round and it’s long in length. 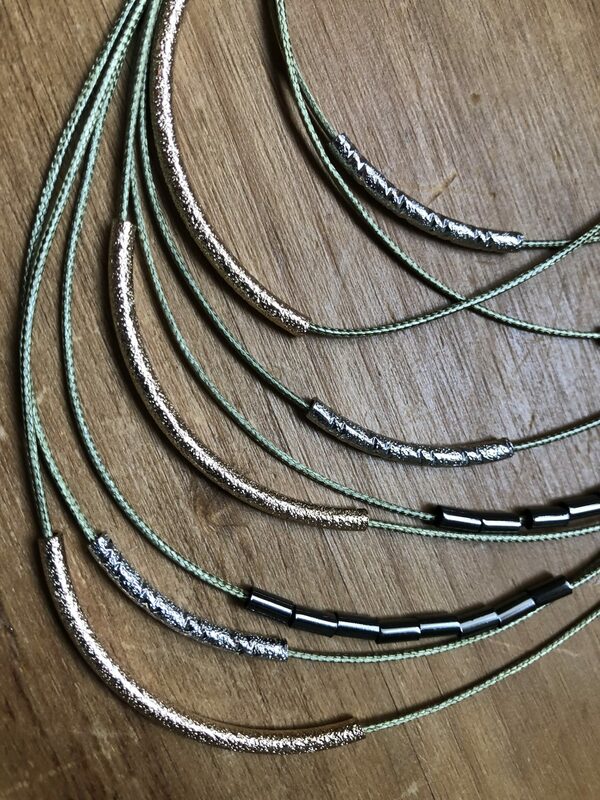 I couldn’t not buy an accessory to try and use – this Khaki thread necklace(£7.80) will be perfect to jazz up an everyday outfit without looking too showy or out there. The outfit test run came on a day I had to do a school run, dog walk, meet a friend and work from home and it all worked so well. 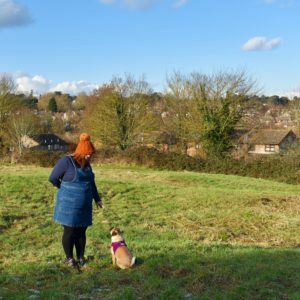 I teamed the pinafore with one of the long sleeved tops initially; I wore a pair of fleece lined leggings underneath and chucked on my trusty Chelsea boots for the school run and a coffee with a friend. 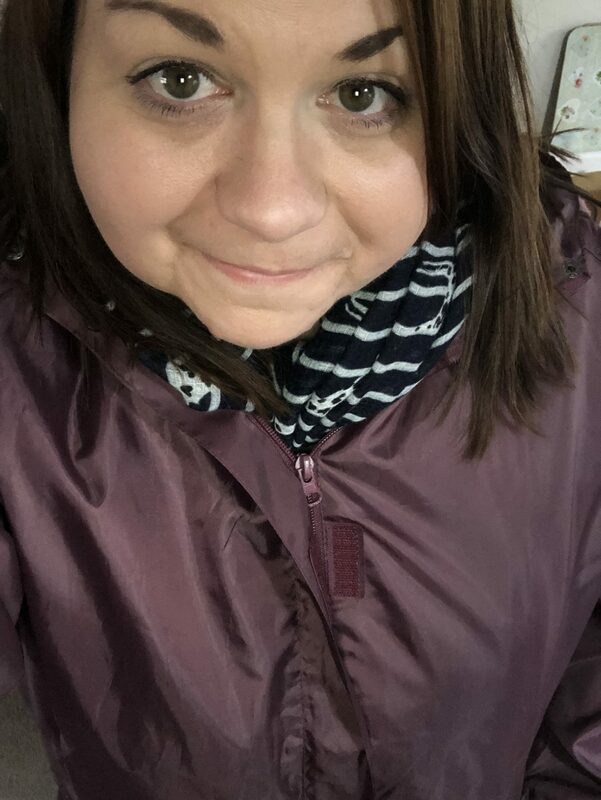 It was a chilly and icy day after some snow overnight so I wore my super comfy and mum-wardrobe staple Parka over the top with my favourite bobble hat(I’ve no idea where it came from, it was a gift a couple of years ago). 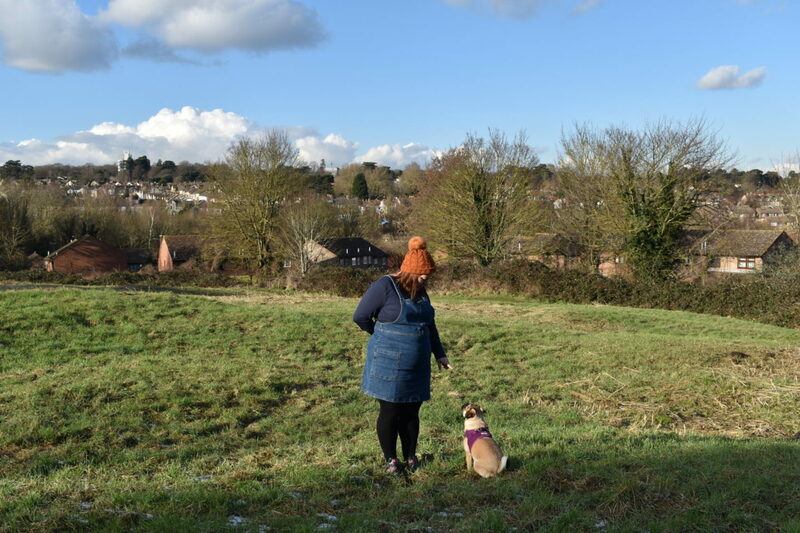 I’m a huge fan of wearing casual dresses with tights or leggings as it makes changing to walk the dog really easy – I just wear my chunky walking socks over the top, walking boots on and away I go. 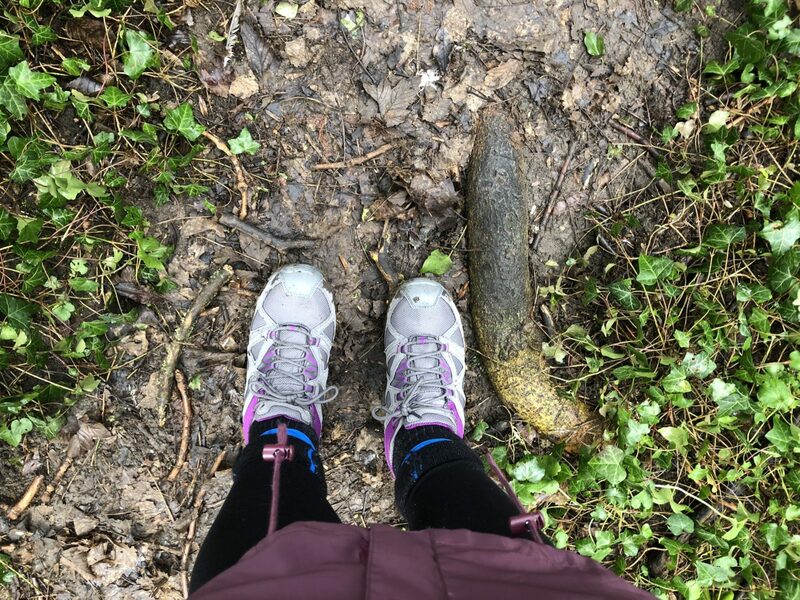 It’s all good until the dog kicks mud up my legs but the thought is there…. The best bit? This little lot came in just under £100, you can get multiple looks and wear it all every day. Thank you, Simply Be – you can check them out by clicking here.